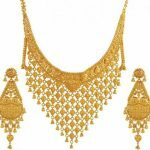 As we know that gold jewellery is weakness for every woman. 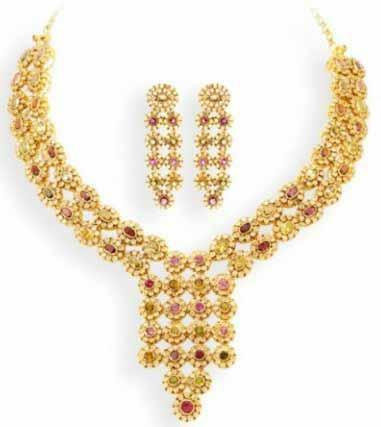 Moreover, every girl would love to wear beautiful gold jewellery on her marriage. Dubai is considered to be the most fashionable and famous city of Globe. Dubai is also known as city of Gold. Every year, Dubai arranged jewellery show for gold lovers.